Don’t just choose an active adult living community, choose Cottages on 7th. 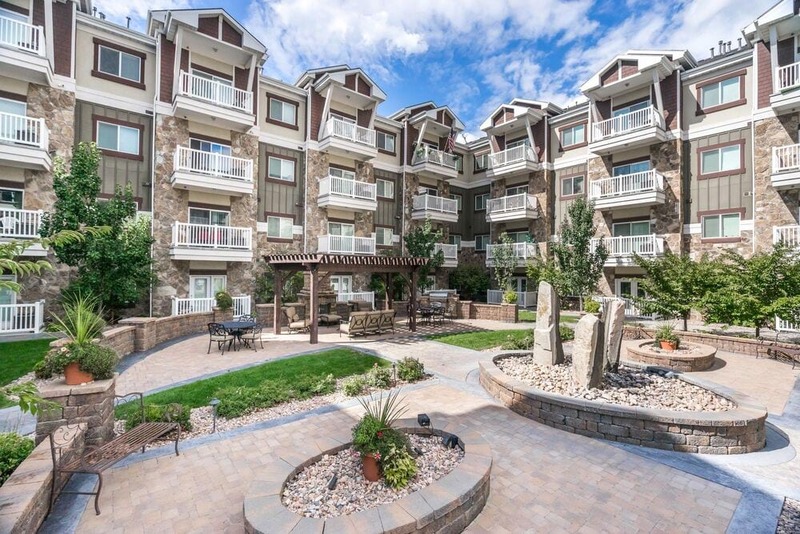 This 55+ community in Sandy, Utah, expertly blends comfortable surroundings, convenient services and apartments with panache. 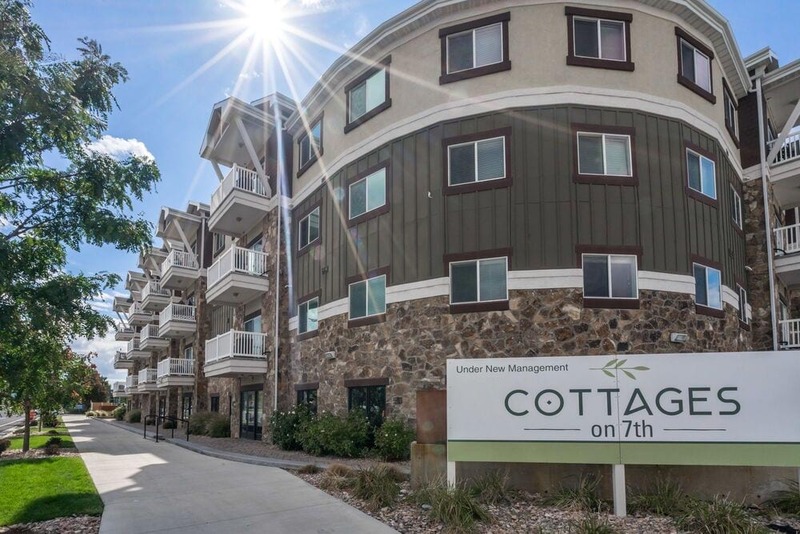 From the beautifully landscaped grounds to the warm atmosphere of your bedroom, Cottages on 7th takes a modern approach to an active adult lifestyle. Sophisticated details, neutral color tones and upscale features provide the perfect palette for your décor. Each gourmet kitchen beams with sleek granite countertops and hardwood-style flooring. Large bedrooms, complete with walk-in closets and en-suite bathrooms, comfortably accommodate furniture of all sizes. Outside your apartment, Cottages on 7th provides the best 55+ amenities and services in Sandy. Elevator access on all floors easily takes you to the meditation garden, the fitness center, the library and more. 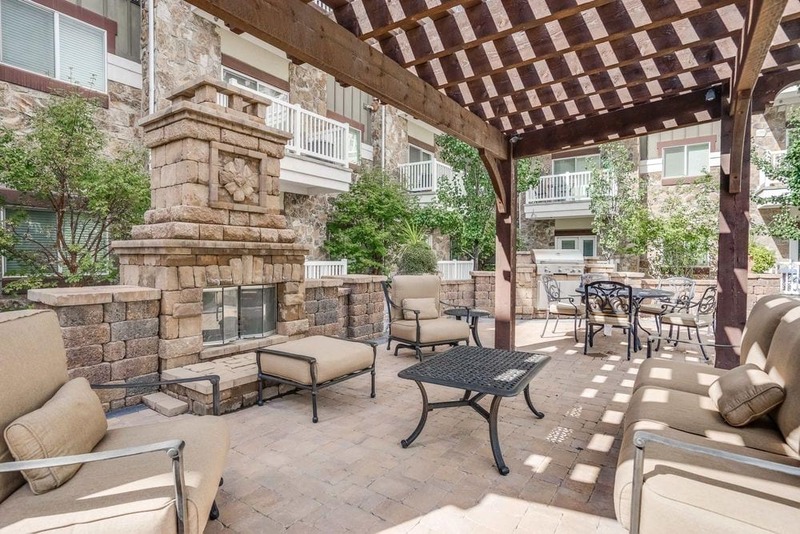 Cottages on 7th offers a selection of one and two bedroom apartment homes for active adults. Designed with comfort and convenience in every room, these charming homes redefine your expectations for a 55+ community. Take a closer look at Cottage on 7th’s floor plans, and contact a leasing agent for details on current availability and lease terms. Step inside your new home to discover the best active adult community in Sandy. Perfectly blending elegant features, such as granite countertops and walk-in closets, with convenient touches, like elevator access to all floors, creates an unparalleled living experience. Now that these charming homes have caught your attention, you won’t want to imagine living anywhere else. 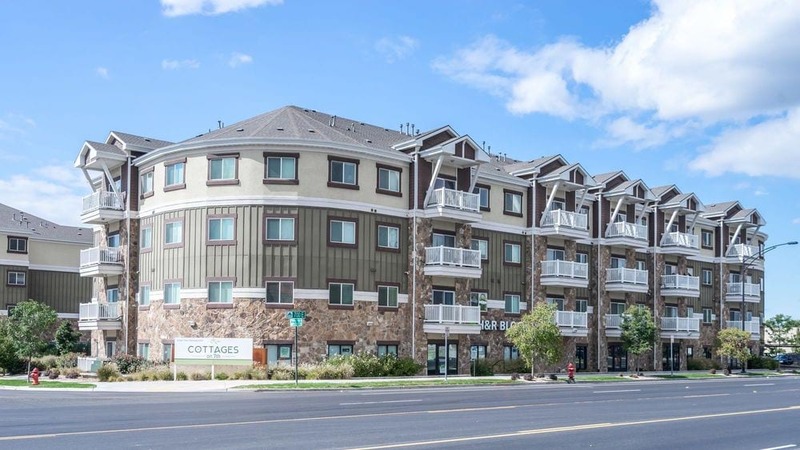 Within a short drive of Quarry Bend and South Town Mall, Cottages on 7th residents are near the city’s best shops, restaurants and entertainment. You can even catch the local TRAX bus or rail system for easy travel to Salt Lake City and the surrounding area. Contact the leasing office for more information about your new neighborhood.